Our double rooms consist of a king-size double bed. 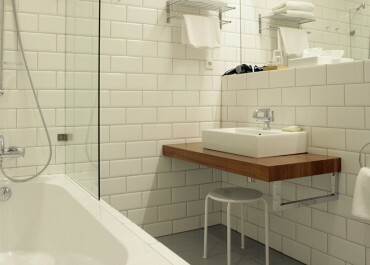 Bathrooms have either a bath or a walk-in shower. Ground-space: 20-30 sq metres, maximum capacity for 3 persons. Extra bed is available by request. There are also some interconnecting rooms in the hotel.